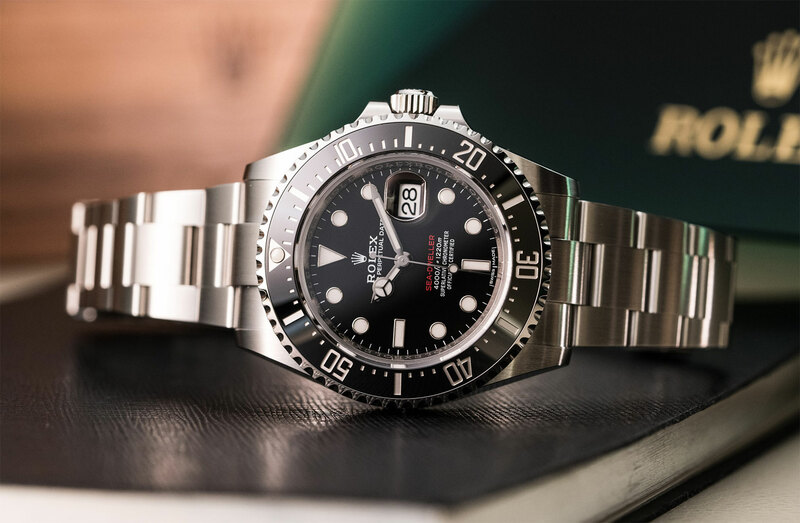 Being in the watch writing line of work it’s no great surprise that friends and acquaintances often ask me for watch-buying advice. 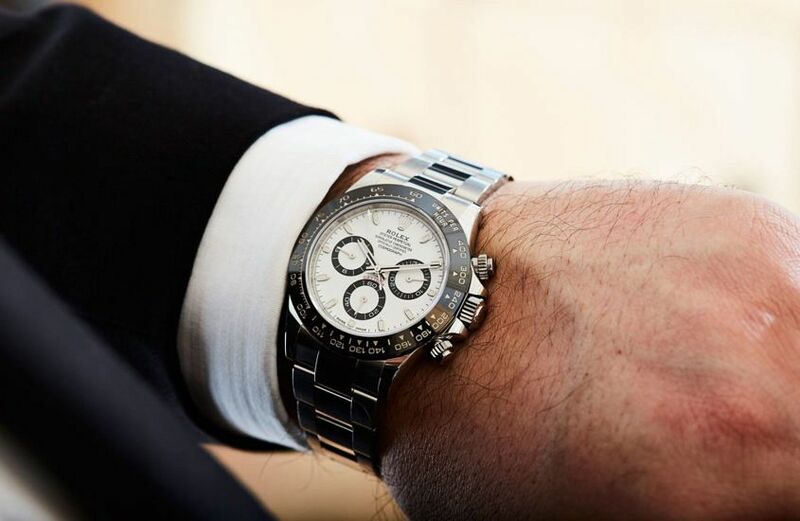 Call it an occupational hazard, call it a compliment that they should consider my advice worth seeking but (unlike a doctor friend, who gets irritated by being asked for free clinical advice at dinner parties) I never tire of talking about watches. Those two questions are essentially the same one in different clothes – and my answer to both is: “Stop. You’re asking the wrong question.” Not because I don’t have a crystal ball (I don’t) but because I believe the whole approach is wrong – and a short road to disappointment. Why do we buy fine wristwatches? To tell the time, sure – and a flick of the wrist is more elegant and efficient than digging a phone out of our pocket. But that’s the least of it. We buy them because they are beautiful, fun, technically intriguing, and an expression of personal style – like our cars, shoes, wallets or pens. Do we choose those things based on their resale value? Well, cars – yes, to a degree. An Audi tends to lose a bit less than, say, a Chevrolet. But if you’re an Audi rather than a Chevy person it’s for a lot of reasons besides resale, including the greater pleasure of driving it. That’s not to suggest there’s anything wrong with Vacheron’s pricing – just that, as Torres says, a regular watch is not extremely rare; it doesn’t have a unique story. A Ferrari GTO is worth about $50 million these days; a 458 comes nowhere close (it loses value the moment it leaves the showroom). Why? 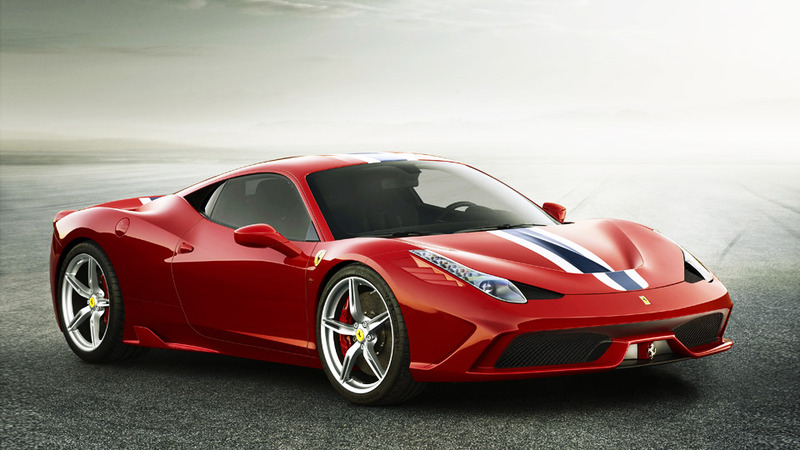 Ferrari made a handful of GTOs and about 10,000 of the 458. 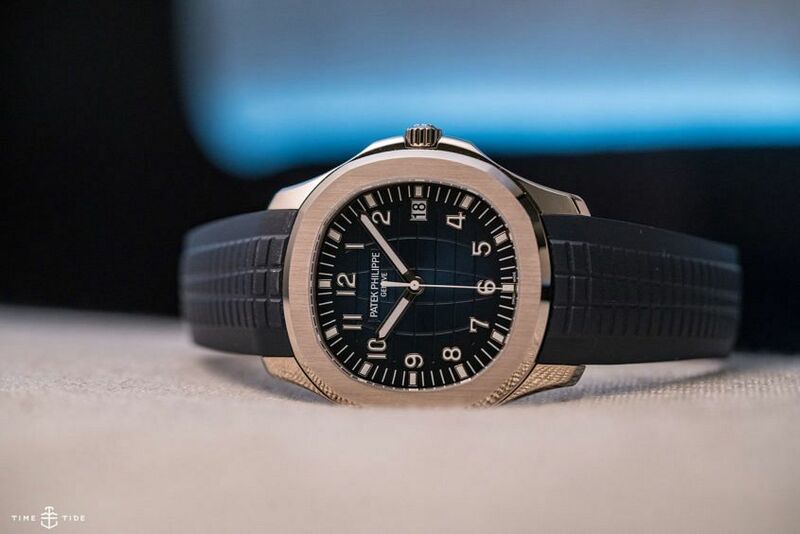 That’s why the Patek 1518 fetched $11 million and you won’t get your money back for a run-of-collection modern Nautilus. It’s common sense. And so, it you’re contemplating a watch, do your homework on the price (of course) and then ask yourself if you will really, truly love wearing it. As long as you can afford the difference between, say, $10,000 and $15,000, the money doesn’t matter. And then enjoy the three or four decades of pleasure that you will have until the watch (with luck) appreciates in value.